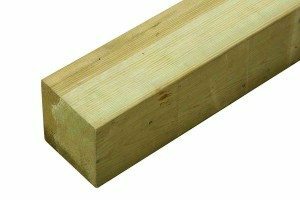 Here at Arbordeck, we carefully select our decking joists, rails and supports to ensure they offer the stability you need when enhancing an outdoor space. 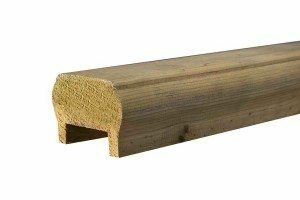 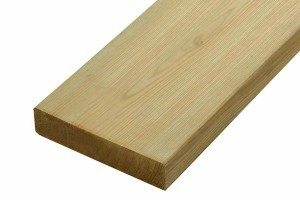 Choose from treated timber joists, utility rails for use as hand and base rails, smooth deckboard multi-packs and planed, turned and chamfered newels. 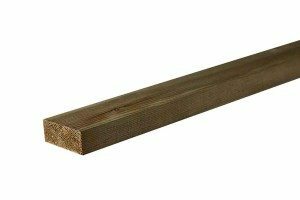 Manufactured to meet Class 4 standards, these exterior-grade decking products are suitable for in-ground use and direct soil contact alike. 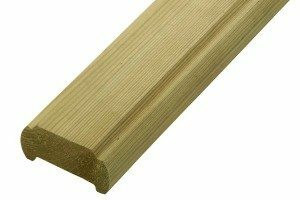 They also can be used alongside all of our timber decking boards. 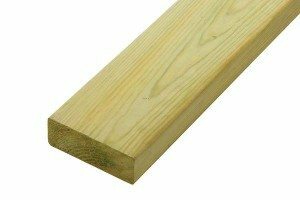 Get in touch with our helpful members of staff on 01469 532 300** or email us.